Tomorrow on Sunday 28 March 2010 two Indian Premier League matches will took place. First match that will start at 2 PM Indian time will take place between Rajhastan Royals and Chennai Super Kings in Ahmedabad. Rajhastan Royals have made a good comeback after winning last three matches while Chennai Super Kings lost last two matches so both the teams will be looking for a win and both teams are strong. In tomorrow's second match which will start at 8 PM Indian time Deccan Chargers will be facing the Mumbai Indians in Mumbai. Mumbai Indians have only lost one match till now in IPL and are on top on Point table. 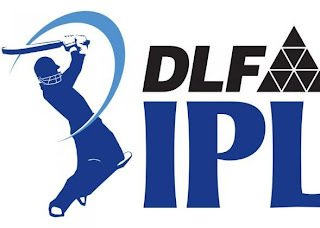 Deccan Chargers have lost two match among five matches they played and they are on no. 4 on Point table. so don,t miss two interesting matches tomorrow's on Sunday.